Frank Ordonez was born February 15, 1927, in Puunene, Maui, Hawaii. 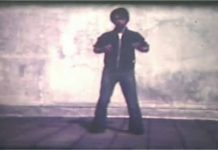 As a teenager he trained in Jujitsu and judo from Sam Luke Sr., a Danzan Ryu Jujitsu instructor from the Kodenkan School of Prof. Henry Okazaki in Honolulu, Hawaii. This is where he first met Joe Holck. After the bombing of Pearl Harbor, Frank Ordonez enlisted in the U.S. Army. While he was stationed at Fort Shafter in Honolulu, he was on the Army Boxing team training under Thomas Toyama. Peter Choo was also on the same team, and the two became friends. 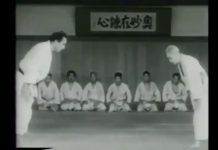 Later Frank would invite Peter Choo to cross train with he and Joe Holck in Jujitsu, and with Thomas Young in Kenpo Jiu Jitsu. In 1947, while living in Halawa Housing, Frank invited his childhood friend, Adriano Emperado, to come train with he, Joe Holck and Peter Choo in the abandoned Barracks adjacent to his home. 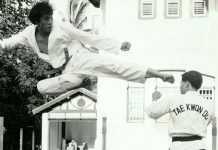 Adriano Emperado was a senior student of Kenpo Prof. William K.S. Chow. Peter Choo also invited his friend George Chang, a kung fu practitioner, to train. This was the first meeting of what was to be called the Black Belt Society. At the beginning of the Korean War, Joe Holck, Peter Choo and George Chang were called to serve in the military in various parts of the world. Frank Ordonez was already honorably discharged from the Army at the time and he was beginning a career with the FAA. Prior to their separation, the Black Belt Society agreed to place Adriano Emperado in charge of the society to allow the legacy to continue. Starting in 1950, Frank Ordonez continued to help teach at the Palama Settlement and the Wahiawa YMCA branch school, along with Joe Emperado. 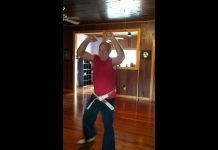 In the late 1950’s, Frank was transferred to the Kwajalein Atoll, where he continued to teach and this was where he authored the Kajukenbo Prayer. 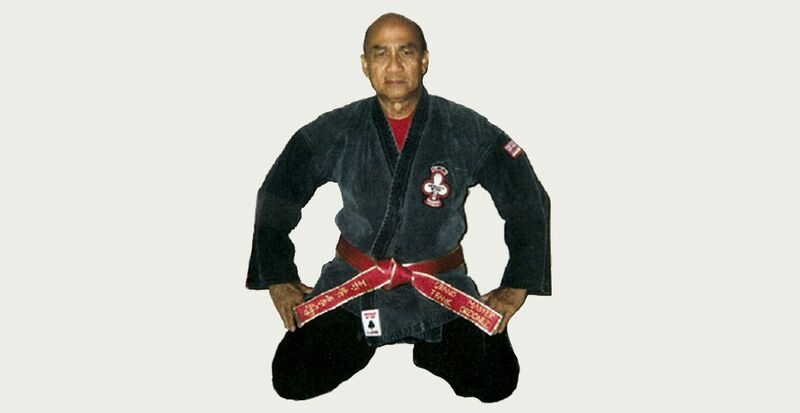 In 1960, the Kajukenbo name was registered with the State of Hawaii by Adriano Emperado. 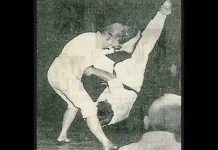 In 1968, Frank Ordonez drew up the papers for incorporation of the Kajukenbo Self Defense Institute. The KSDI Board Members included Frank Ordonez, Ben Kekumu, Philip Doseo, Marino Tiwanak, Robert Kawakami, and Adriano Emperado who was named Professor of the KSDI, with the rank of 10th Degree. 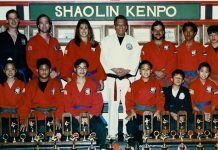 On June 18, 1994, Sijo Adriano Emperado, Professor Peter Choo, and Hanshi Joseph Holck promoted Frank Ordonez to 10th degree in Kajukenbo. Grand Master Frank Ordonez passed away on October 31, 2017 leaving so many to mourn his passing. Without he and his brothers in the Black Belt Society there would have been no Kajukenbo.